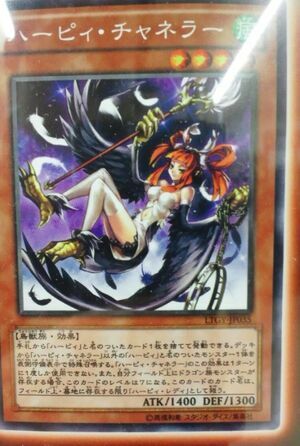 Discard 1 "Harpie" monster; Special Summon 1 "Harpie" monster from your Deck, except "Harpie Channeler". You can only use the effect of "Harpie Channeler" once per turn. If you control a Dragon-Type monster, this card's Level becomes 7. This card's name is treated as "Harpie Lady" while it is on the field or in the Graveyard. be afraid! Harpies will rise from the ground! the eff is decent, could have been better if it said discard 1 card, rather than a harpie..
its stats are meh.. but it seems there will be a harpie xyz rank 7.. i hope its broken..
i like the cards i hope they get more monsters, also the spell card is great.